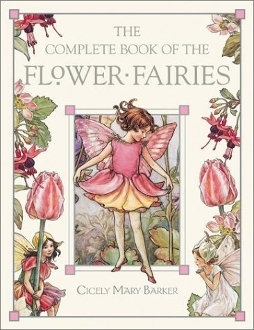 Enjoy the classic, complete collection of Cicely Mary Barker's original Flower Fairies books in this brand-new edition. This collector's favorite has been redesigned and now features a lavish, eye-catching jacket with silver foil. The interior still includes all of the well-loved illustrations and poems from Barker's eight original books, as well as a selection of fairy rhymes. Hardcover, 189pages.